To open this blog, I'd like to post my all-time favorite salmon fly, the Sugerman Shrimp. 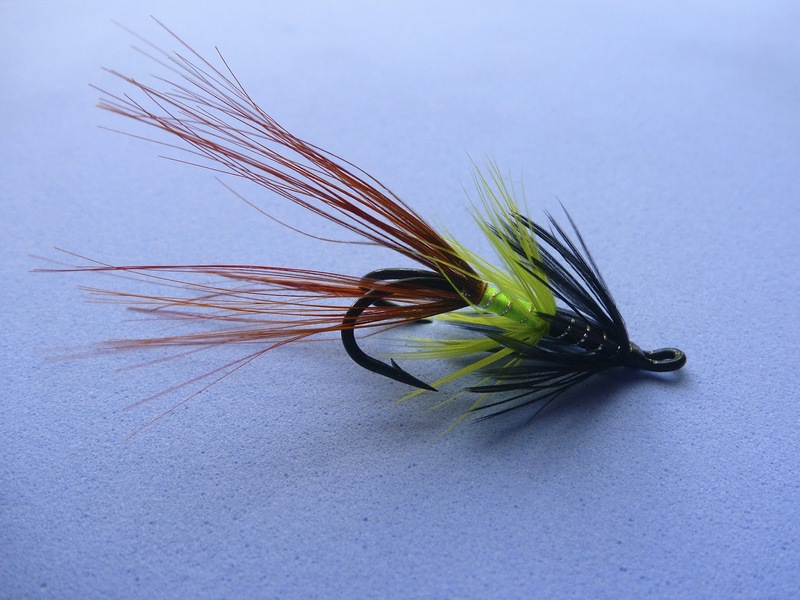 This fly was created by Stan Sugerman for fishing in New Brunswick, Canada. 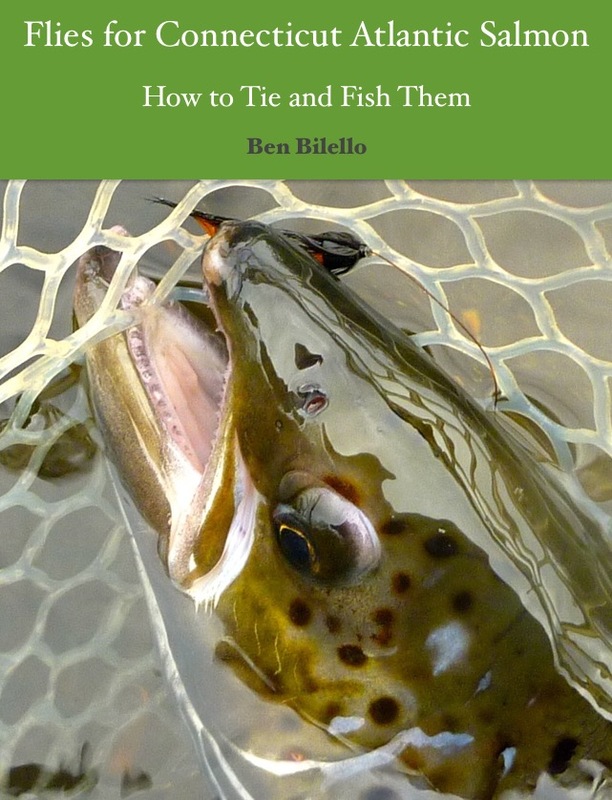 My buddy Doug showed me how to tie it before my first salmon fishing trip. It's a deadly fly in all sizes. My favorite is a #10, tied on a double hook. My first salmon hooked took this fly, my first salmon landed took this fly, my largest salmon took this fly and the last salmon I hooked took this fly, as well as some others in between!